Inspired by the #1 New York Times best-selling book of the same name, HEAVEN IS FOR REAL brings to the screen the true story of a small-town father who must find the courage and conviction to share his son’s extraordinary, life-changing experience, with the world. 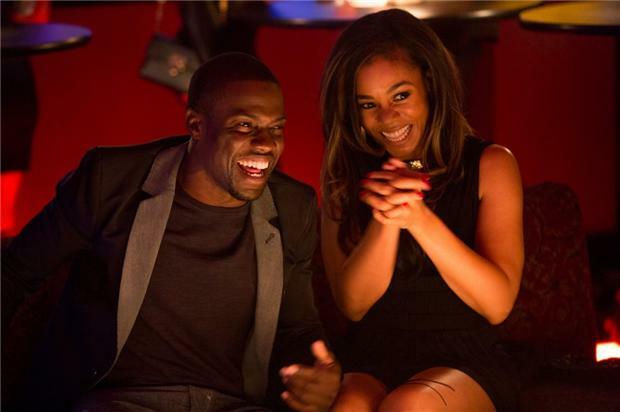 In the highly anticipated sequel, which was inspired by Steve Harvey’s best-selling book Act Like a Lady, Think Like A Man, all the couples are back for a wedding in Las Vegas. But plans for a romantic weekend go awry when their various misadventures get them into some compromising situations that threaten to derail the big event. Terri (Taraji P. Henson), a devoted wife and mother of two, lives an ideal life that takes a dramatic turn when her home and children are threatened by Colin (Idris Elba), a charming stranger who smooth-talks his way into her house, claiming car trouble. The unexpected invitation leaves her and her family terrorized and fighting for survival. 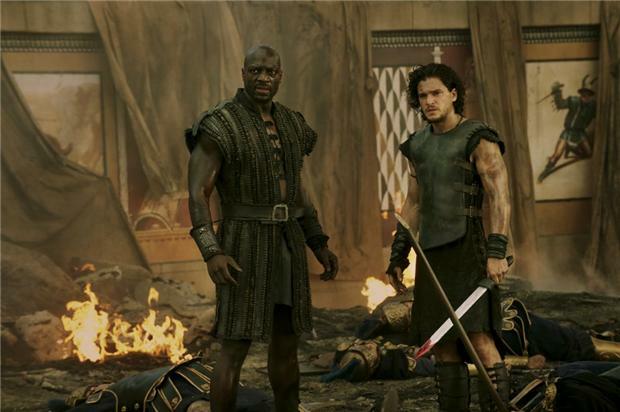 Here is the second trailer for TriStar Pictures’ upcoming film “POMPEII”. The movie is directed by Paul W.S. Anderson, starring Kit Harington, Emily Browning, Jared Harris, Kiefer Sutherland, Carrie-Anne Moss, Adewale Akinnuoye-Agbaje, Jessica Lucas. POMPEII will be in theaters February 21, 2014. Here is the trailer for TriStar Pictures’ upcoming film “POMPEII”. The movie is directed by Paul W.S. Anderson, starring Kit Harington, Emily Browning, Jared Harris, Kiefer Sutherland, Carrie-Anne Moss, Adewale Akinnuoye-Agbaje, Jessica Lucas. Here is the trailer from 2OTH Century Fox’s upcoming film BIG MOMMAS LIKE FATHER, LIKE SON. The comedy is directed by John Whitesell, starring Martin Lawrence, Brandon T. Jackson, Jessica Lucas, Faizon Love, Emily Rios, Portia Doubleday, Michelle Ang. Big Momma is back – and this time he has big backup: his teeage stepson Trent(Brendan T. Jackson). Martin Lawrence returns as FBI agent Malcolm Turner and as Turner’s deep-cover alter-ego Big Momma. Turner is joined by Trent, as they go undercover at an all-girls performing arts school after Trent witnesses a murder.Posing as Big Momma and as hefty coed Charmaine, they must find the murderer before he finds them.